CHICAGO (July 24, 2018)– University of Nebraska-Lincoln – Print, Copy, Merchandising, Mail & Distribution Services has joined Two Sides North America, the non-profit organization that promotes and encourages the responsible production, use, and sustainability of print and paper. “We welcome the UNL in-house print services as a new member. The Two Sides academic network has been growing steadily and we now have over 12 U.S. colleges that have joined us. 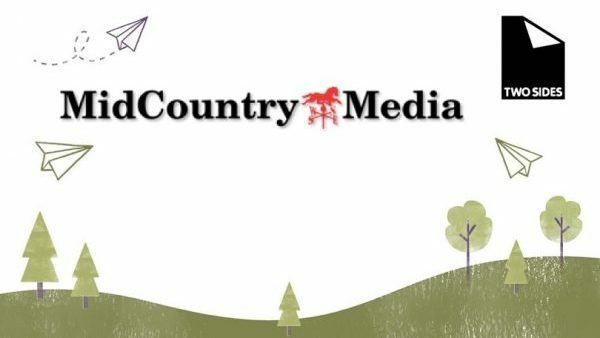 These institutions are key for educating students about graphic communications, paper science & engineering, marketing and communications, and other fields that closely relate to the sustainability of print and paper. 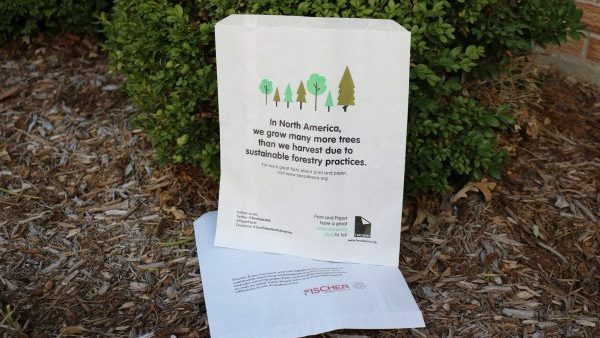 We look forward to working with UNL to spread the positive word about the great environmental and social features of print and paper to their stakeholders,” said Two Sides North America President, Phil Riebel. “As part of a learning community, we have an opportunity to demonstrate what it means to be responsible stewards of our natural resources. 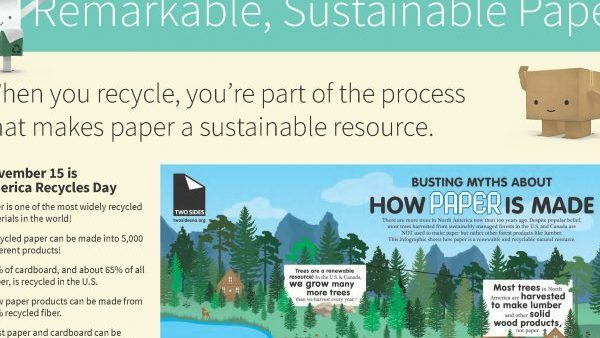 At the University of Nebraska – Lincoln Print Services we constantly look for new ways to conserve and promote environmental stewardship and are committed to managing all of our operations in an environmentally sound manner. 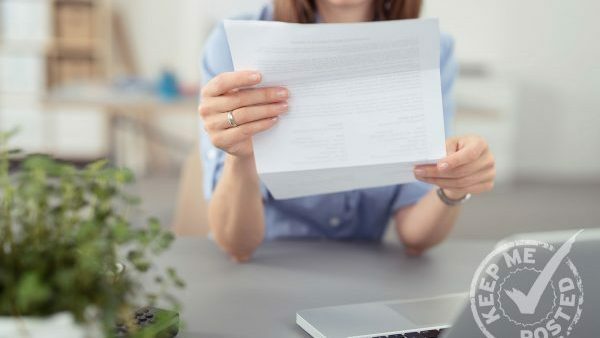 By partnering with organizations such as Two Sides, it provides management with the resources to educate our staff and clients about ways that we can enhance our environmental efforts. It also presents opportunities to network and collaborate with other universities across the country,” said John Yerger, Director, Print, Copy, Merchandising, Mail & Distribution Services of University of Nebraska-Lincoln. 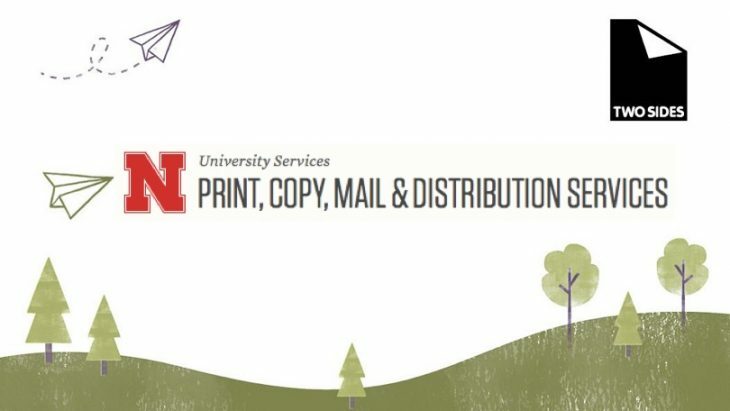 Print, Copy, Merchandising, Mail & Distribution Services of the University of Nebraska-Lincoln provides a full-service, state-of-the-art printing facility for UNL students, faculty and staff. Equipment includes both offset and digital presses along with a full bindery and mailroom. For more information please visit: printing.unl.edu.